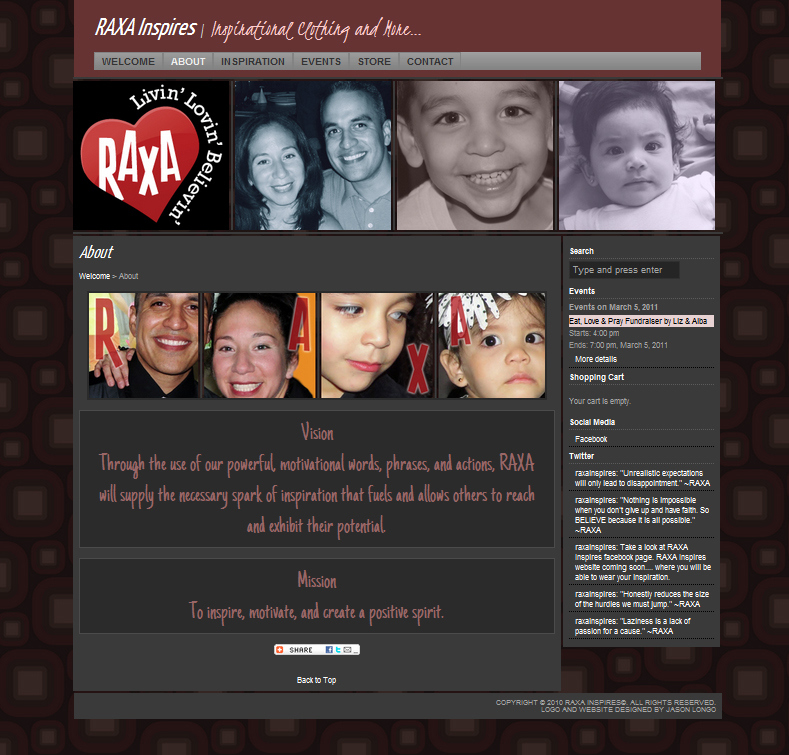 Contracted to design the logo and website for RAXA Inspires. The first sketch was right-on. No other ideas had the same impact. It's nice when that happens. The family loves it, and are currently selling their printed shirts. The website is a very customized, self-hosted, Wordpress.org site. I designed eight website banners, each, sliced into four images. 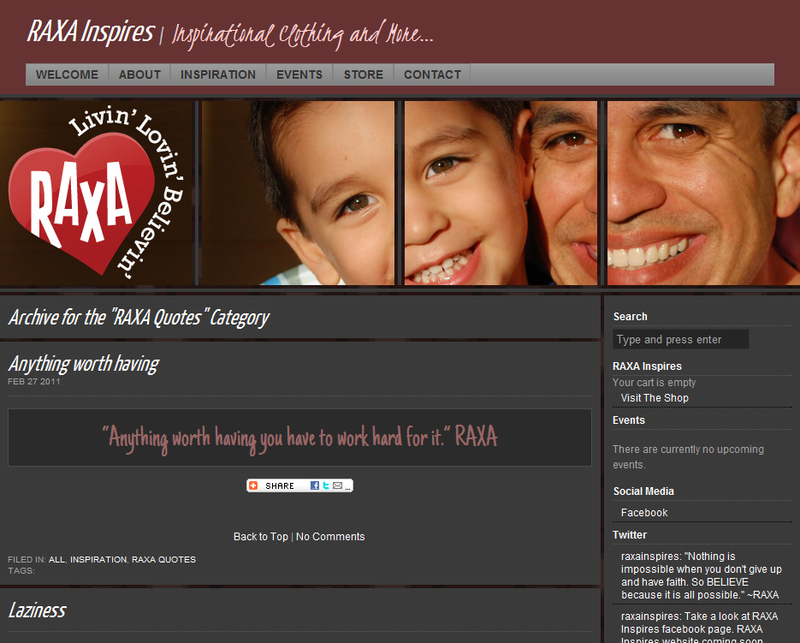 The banners are part of the Wordpress.org website that I created for RAXA Inspires. 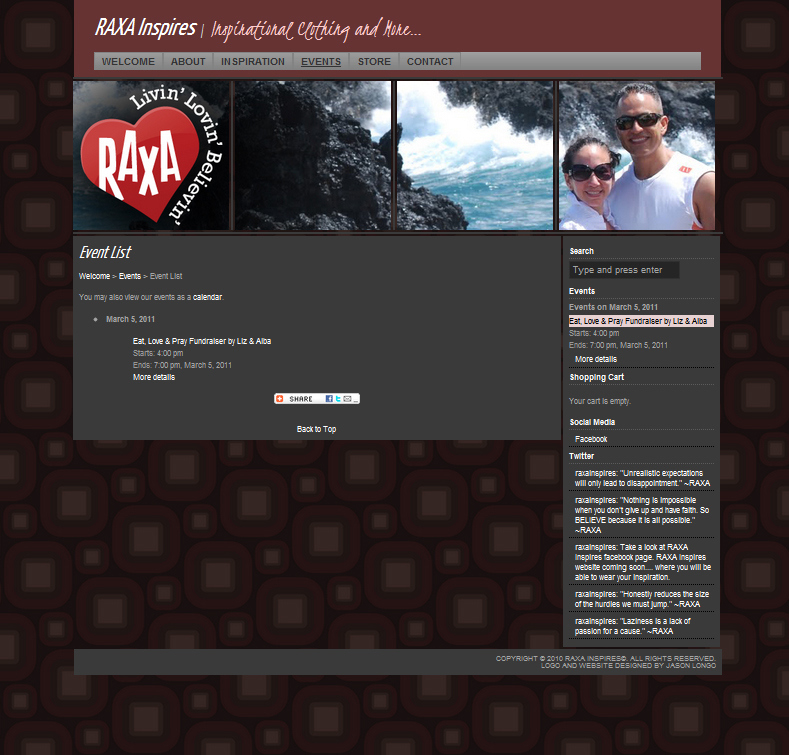 I used the theme 3COL-RDMBAN RR 1.5.3 by Eric Crooks (a 3 column theme based on the TAKTEEK01 theme. Most of the styles were changed, one column was eliminated, and navigation was added to the header. The last four banners retained a portion of the original background, as they were pretty cool and I wanted to leave a trace/homage to the original designer. I created the eight banners in one layered Photoshop document, so it is easy to update and export a new banner, graphic, or entire set. The website is for a family business. They make t-shirts with inspirational sayings. 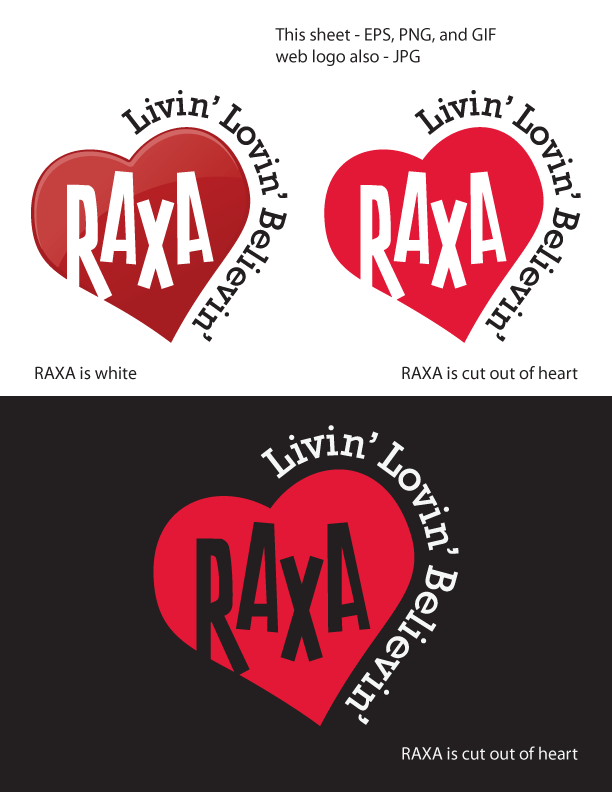 Each letter in RAXA is the initial of a family member. Rafael, Alba, Xavier, and Alexxi. I decided to incorporate their photos and names in the headers. The family loved that, and the entire website. They desired that particular header to always appear on the "About" page. As a fix, I reduced the size and made it appear in the page body, and added a new family banner to appear in the rotations. This is visible in one of the screenshots below. 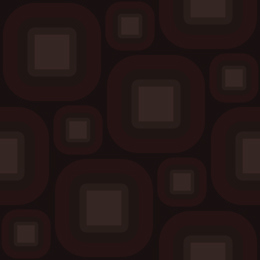 I made this at www.PatternCooler.com as a modern retro background for the RAXAInspires.com website. Colors for the site are based on the heart logo which includes red/pink. Pink, mauve, and neutrals such as grey, white, black are used. The background also includes some faded earth tones such as brown. This Wordpress.org site uses the theme 3COL-RDMBAN RR 1.5.3 by Eric Crooks (a 3 column theme based on the TAKTEEK01 theme. Most of the styles were changed, one column was eliminated, and navigation was added to the header. 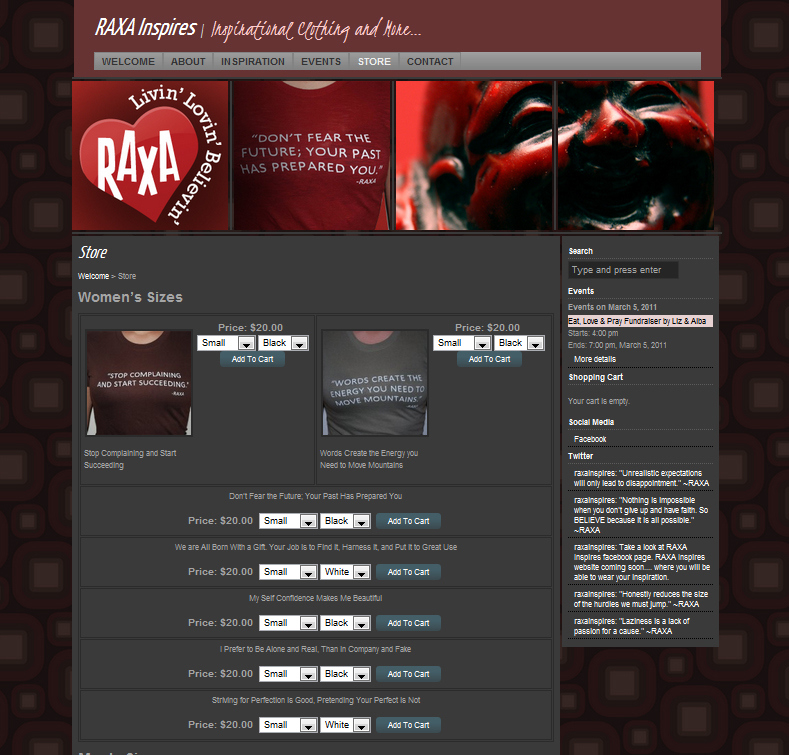 Two of the shirts that RAXA Inspires created are visible in this screenshot. All pages and blog entries include the AddThis plugin, so that users can share items from the site in social media outlets. The sidebar pulls events directly from a Google Calendar, and the Twitter section uses RSS to bring in the five most current tweets. This page includes a custom banner with the family's photos, the vision, and mission of their company. 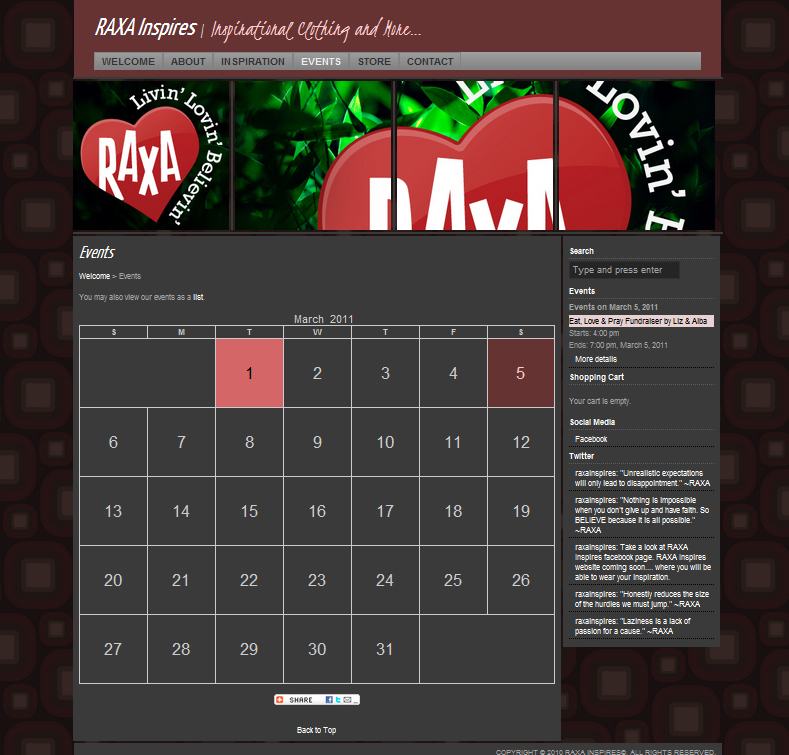 The freestanding text is all live CSS, Including: "RAXA Inspires: Inspirational Clothing and More..."
This page pulls events from RAXA Inspires Google Calendar. Plugin "Google Calendar Events 0.4.1" I updated the CSS to make it work best for this website. This plugin also has a list view, and sidebar widget, which is visible in this screenshot. 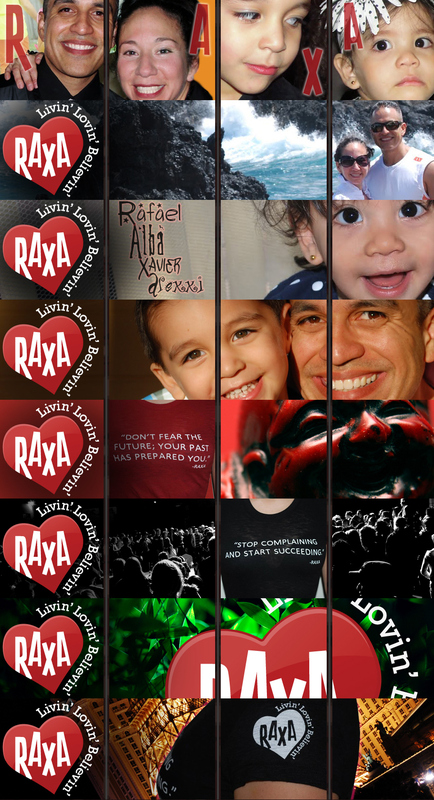 This page pulls events from RAXA Inspires Google Calendar. Plugin "Google Calendar Events 0.4.1" I updated the CSS to make it work best for this website. This plugin also has a calendar view, and sidebar widget, which is visible in this screenshot. 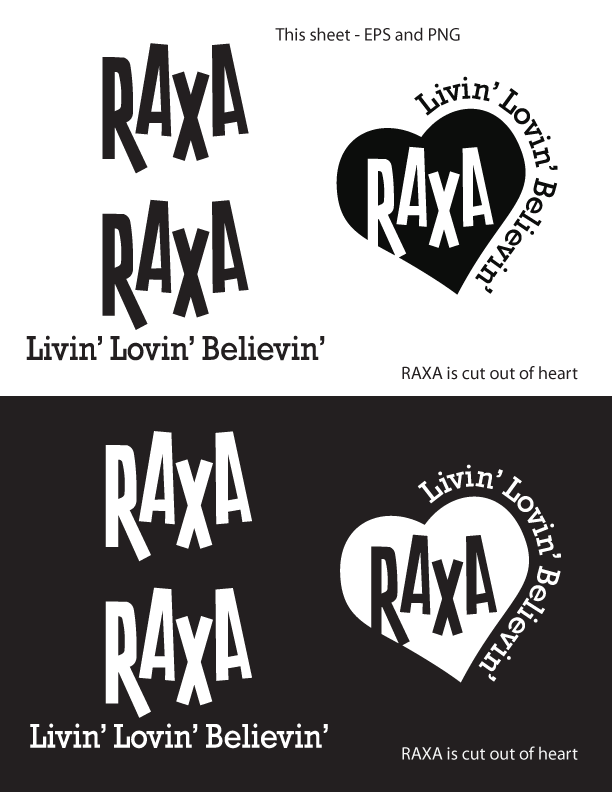 This page includes the t-shirt designs by RAXA Inspires. 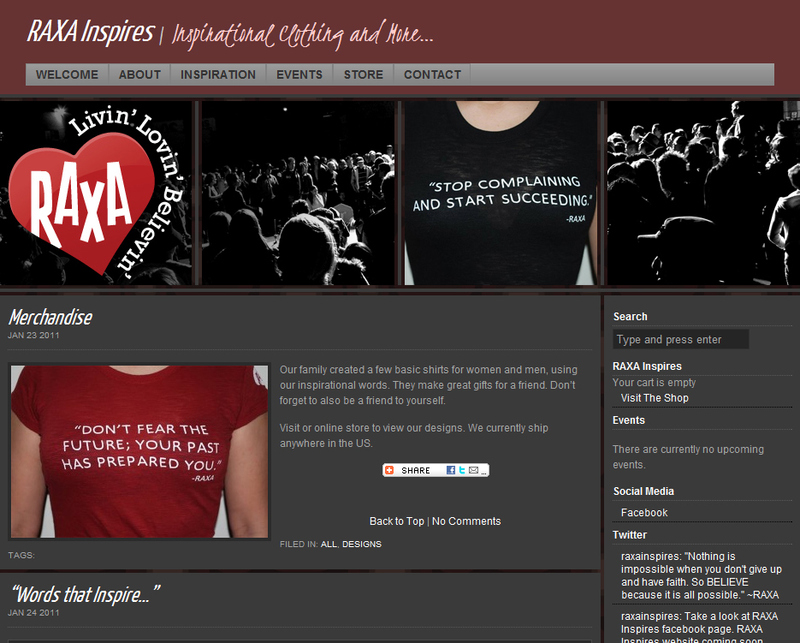 I didn't have all of the photographs, so added some products as text (the sayings on the shirts). Plugin "Cart66 Lite 1.0.5" I didn't edit any of the CSS, but did lay out the products using an old school table. The plugin also has a shopping cart widget, as visible on the sidebar; and created a number of other pages including those for cart and checkout. A PayPal account will be used to take credit/debit card payments. Inventory will need to be managed by hand.